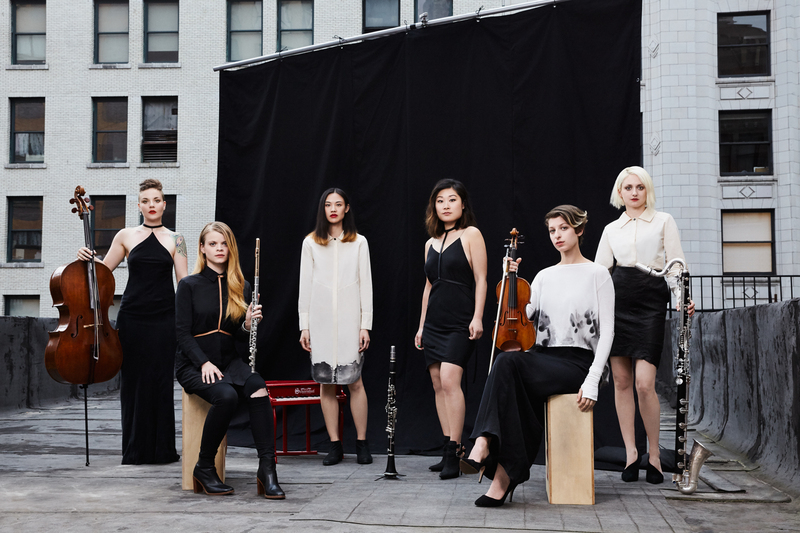 The Nouveau Classical Project (NCP) is a New York-based contemporary classical music ensemble. Our mission is to engage new audiences by integrating music with other arts disciplines and to show that classical music is a living, breathing art form. To provide opportunities for composers, we hold annual Calls for Scores, Calls for Proposals, and commission at least one new work annually via our NCP Commissioning Fund. The collaborative nature of our work also allows us to create opportunities for artists from a variety of disciplines. NCP has performed at exciting venues such as (le) poisson rouge, Galapagos Art Space, Korea Gallery, Symphony Space, The Center for Fiction, and Issue Project Room as part of MATA’s Interval series. Fashion collaborations include CFDA winner Pamela Love, Project Runway winner Gretchen Jones, Kempner Collection, Ecco Domani winner Novis, Tanya Taylor, and more. Our projects are supported by the National Endowment for the Arts (NEA), the New York City Department of Cultural Affairs, New York State Council on the Arts (NYSCA), and other generous foundations and individual donors.